Weather compensation controls ensure that your boiler operates at the lowest temperature based on your indoor temperature requirements. This puts the boiler to run at an optimal condition, as this will avoid the usual turn on-turn off cycle which takes toll on the system by overheating. Early boiler failure will be prevented, effectively prolonging its lifespan in maintaining your home’s central heating system. Aside from the saved costs expected from having less boiler repairs, weather compensation controls help you save money in terms of energy conservation. Because the expected temperature is well-regulated and controlled, production of energy is optimally minimum. 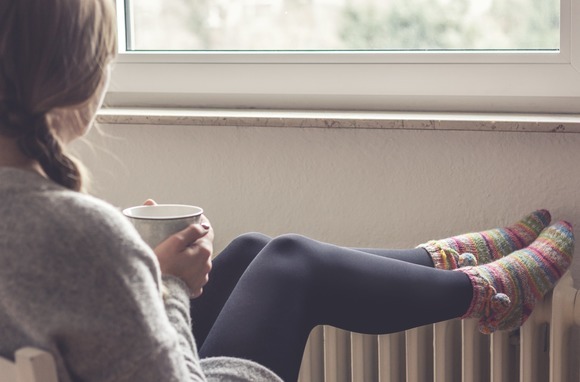 It is always necessary to be wise and selective in the heating systems you will install for your home in order to mimimise your costs long-term and provide you with a boiler system that is effective for your needs. 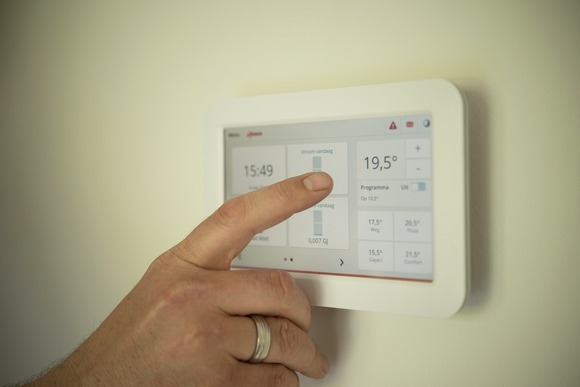 With technology being as advanced as what it is now, having weather compensation controls is a good idea to let technology operatively manage the right temperature for your home to save you money and give you a much greater degree of comfort at home. For an improved all round heating system & control, please don't hesitate to contact us here at Ian Redfern Gas Services!